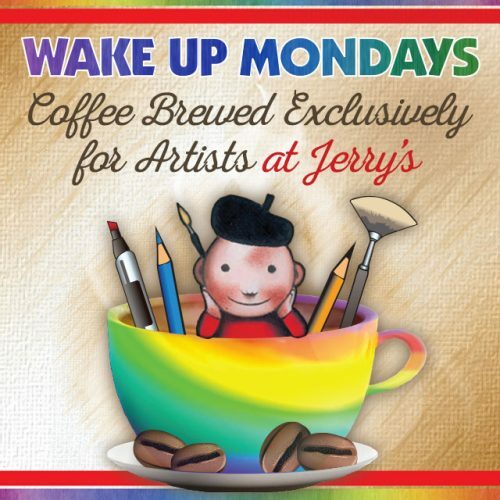 Jerry’s Artarama is your Nashville art supply store of choice. 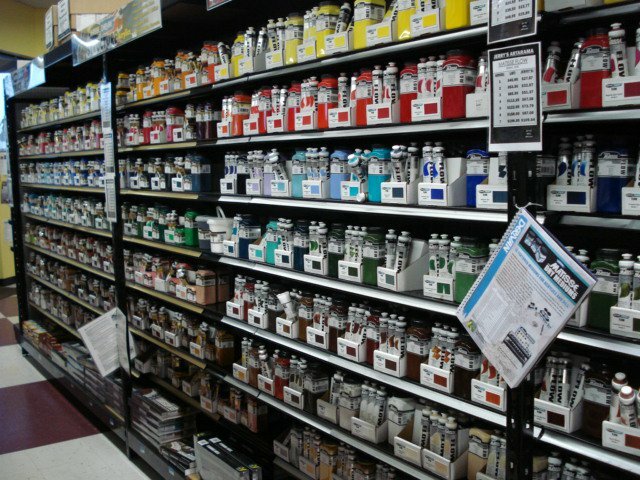 We stock an incredible array of tools, materials, and supplies for artists of all ages, levels, and experiences. Whether you need to stock up on arts and crafts supplies for kids or require custom-built canvases for a full studio show, we have exactly what you need to do your best work. 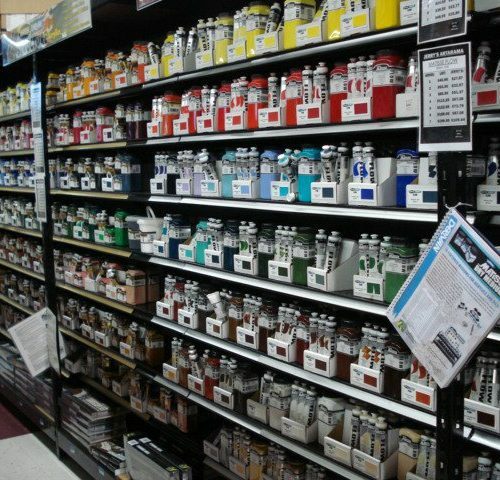 We pride ourselves on our customer service and want to do everything we can to make your art supply shopping experience an awesome one! 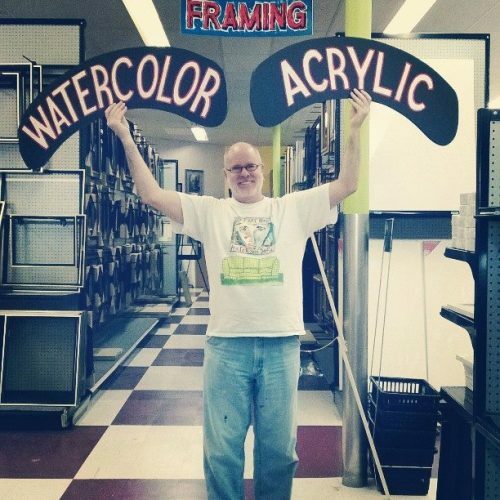 Our team of friendly staff members is always looking forward to walking with our customers on their artistic journey. Visit us today to check out our full selection of materials. Whether you need a new sketchbook or are looking for the best Nashville custom framing options, we aim to please. 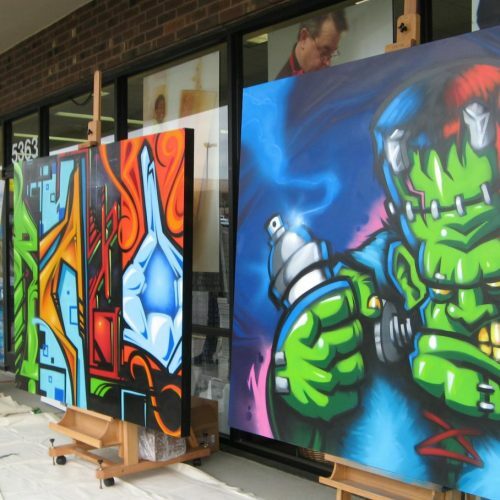 Nashville custom framing and canvas making shouldn’t be hard to come by. We make it easy to get the size and look you love with our noteworthy selection of mats, frames and canvas styles. Stop by our frame shop to speak to one of our trained staff members about all of your options. Enjoy a 10% discount on every item in our store when you sign up for our VIP discount card. It’s easy to join the club, and there’s no obligation to purchase. 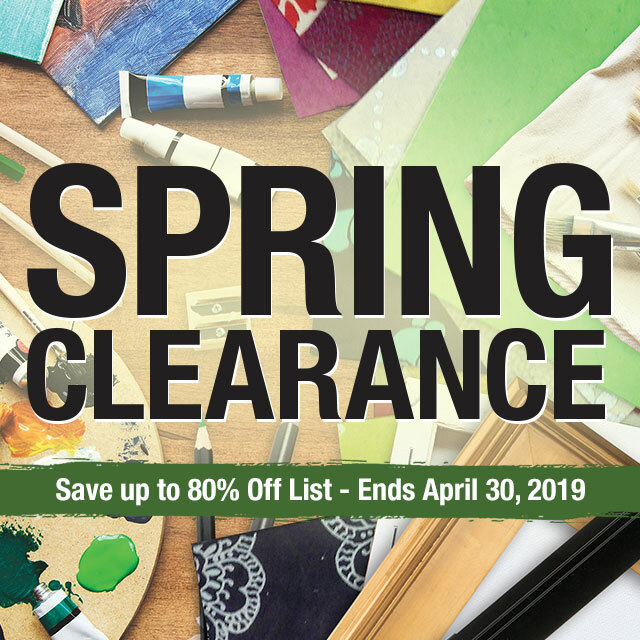 You’ll also get access to exclusive deals and promotions that we reserve for our VIPs, so your art supply dollar goes farther than ever before. Learn some new techniques and test out our favorite materials and supplies. 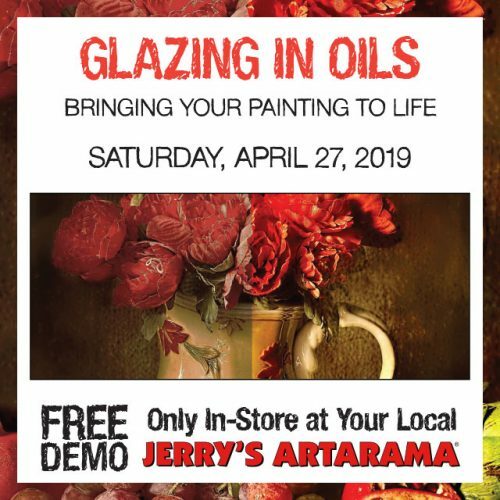 We’re always adding new events to our calendar, and you’ll love getting together with local artists to soak up their knowledge and skill. 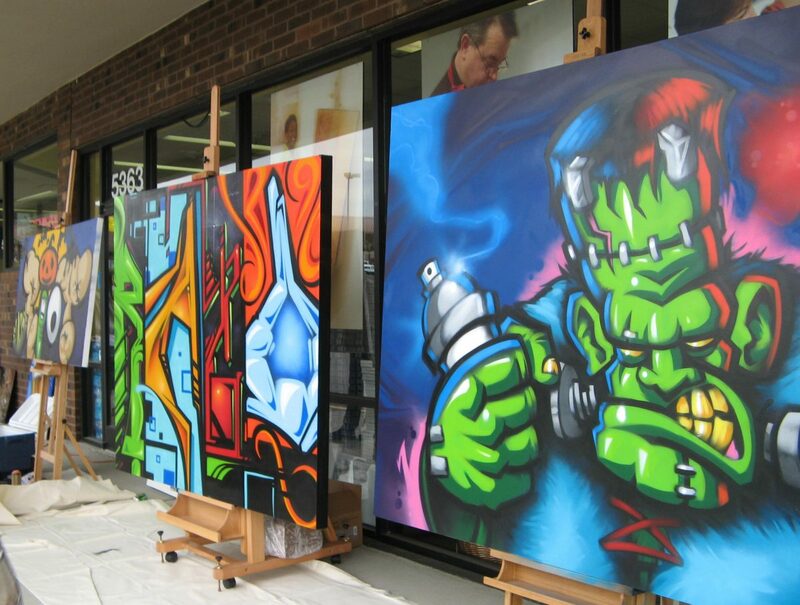 Art demos are led by local professionals and our own staff members, and you’ll love the sheer variety of topics. There’s always something new to learn! Our mission is to provide you with everything you need to do your best creative work. That includes both tangible materials and outstanding customer service. Our trained, motivated staff is here to help with any and all of your questions, so come down to the store to talk about your latest project, troubleshoot sticky issues, or just to enjoy our fun atmosphere with your fellow Nashville artists. 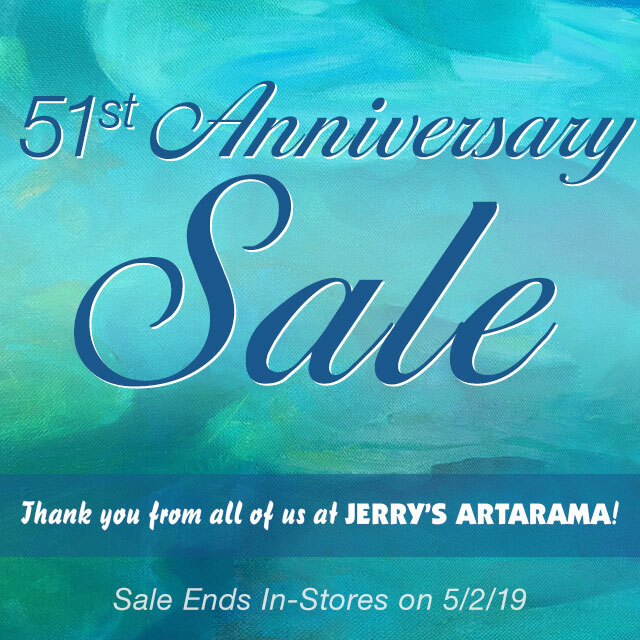 From our incredible mural to stocking our store full of pieces to inspire budding artists, Jerry’s Artarama of Nashville is a store full of ideas and a store full of potential. We’re dedicated to building a caring and supportive community, and we invite you to be a part of it. Come on down and see what we’re all about!